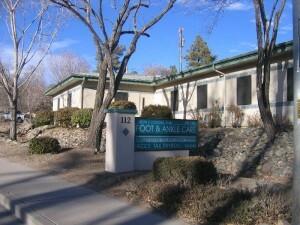 Prescott Office | Dr. Joseph E. Knochel, D.P.M. 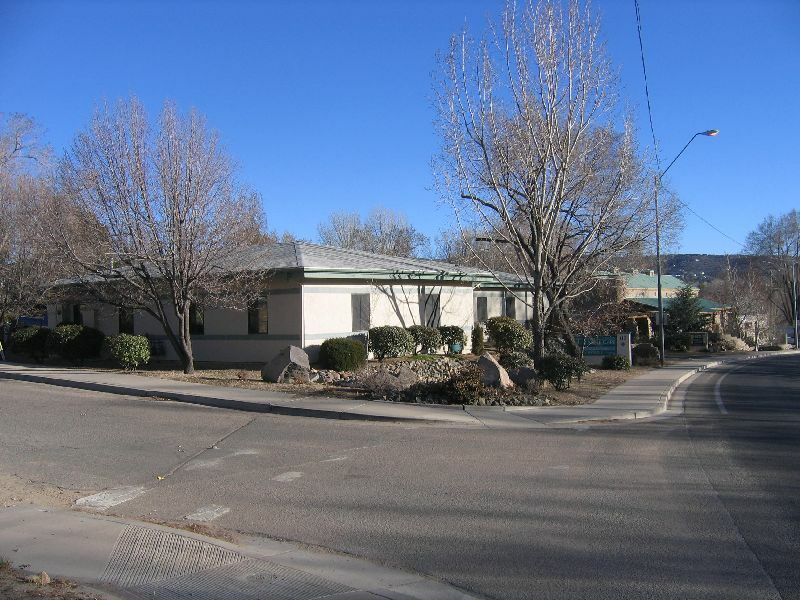 The address for the Prescott office is 112 Whipple St. #101, Prescott AZ 86301. 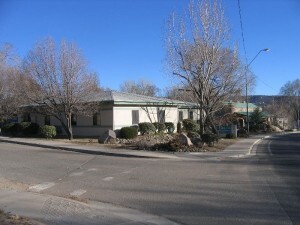 This is located at the curve just after Montezuma St. turns into Whipple. Please call 445-1541 to schedule an appointment.